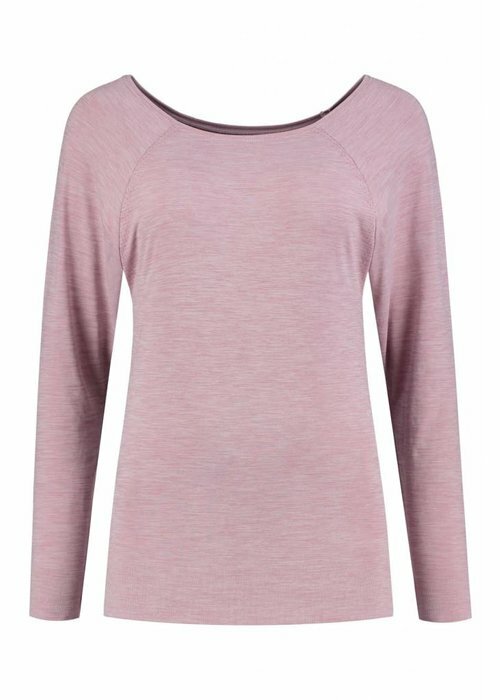 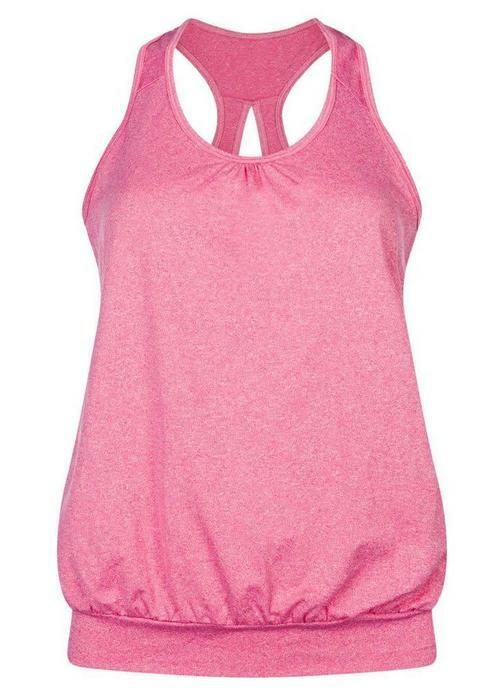 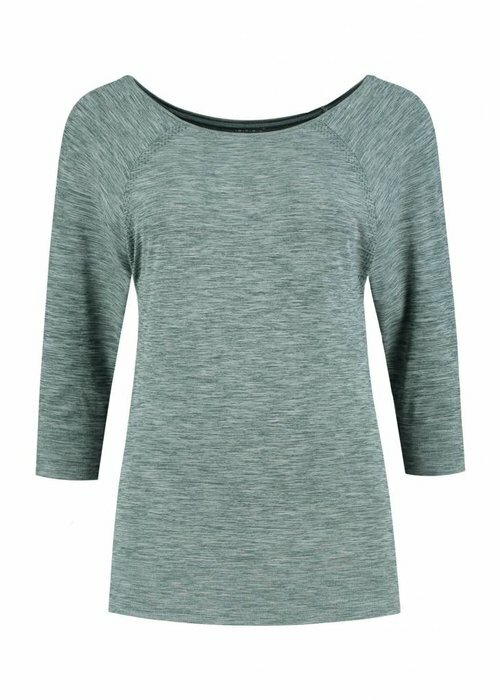 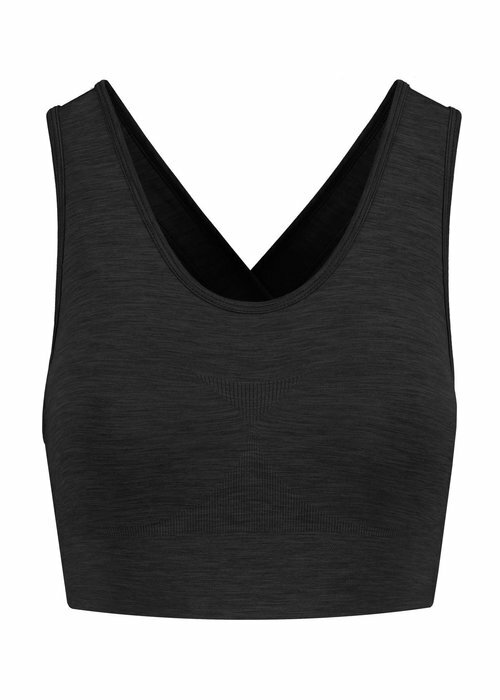 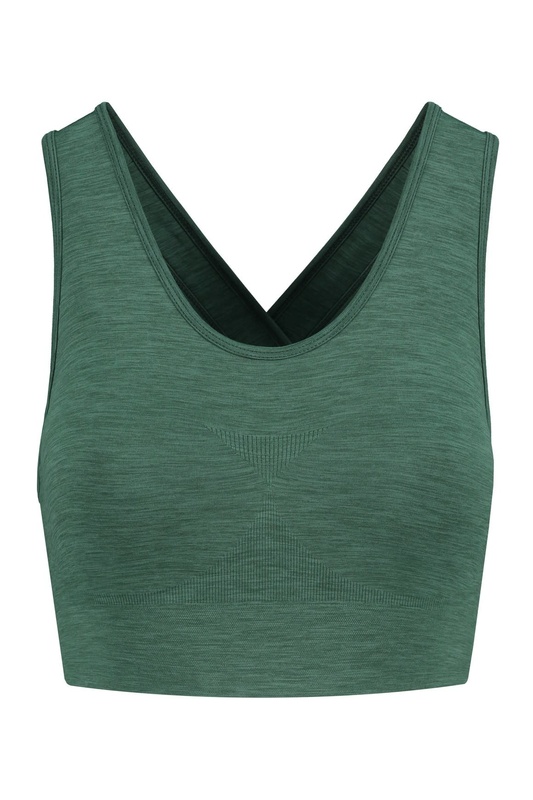 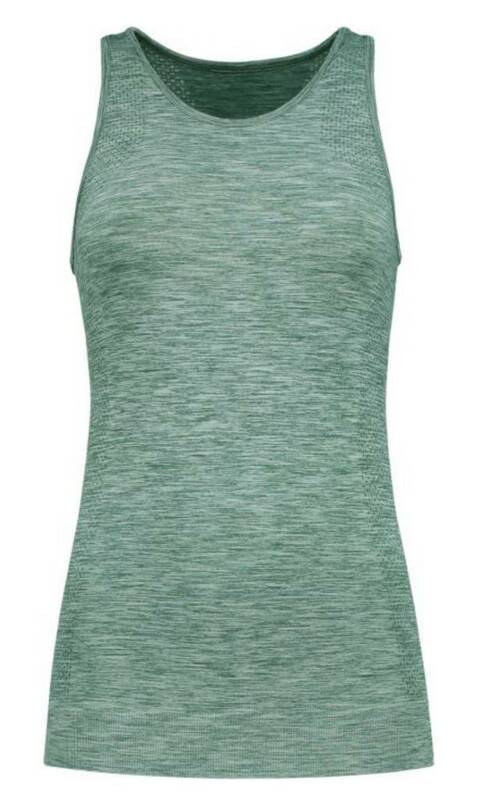 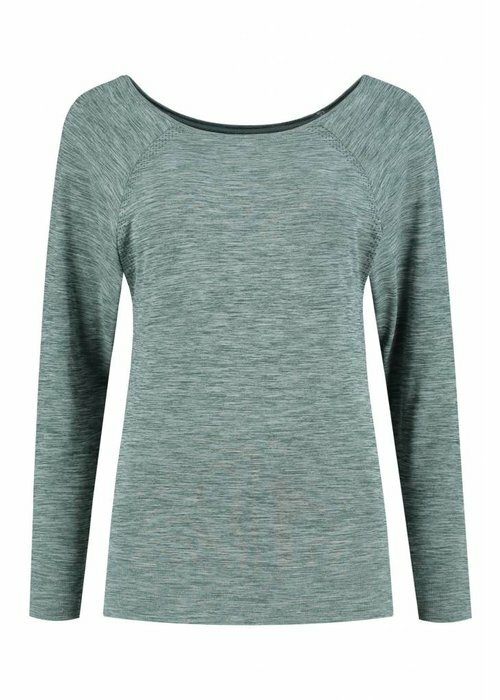 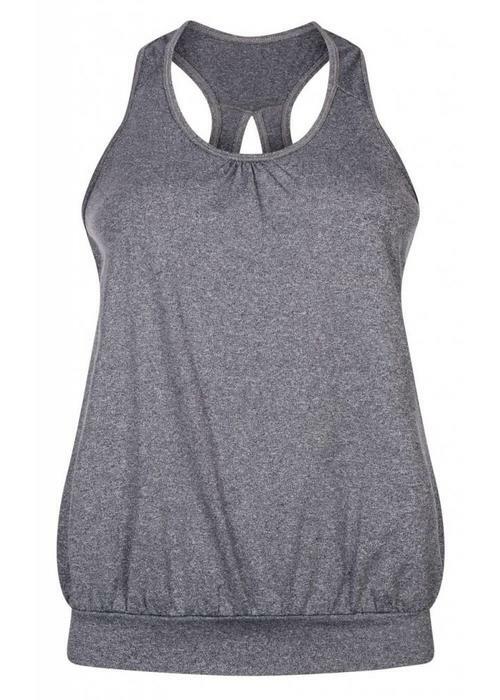 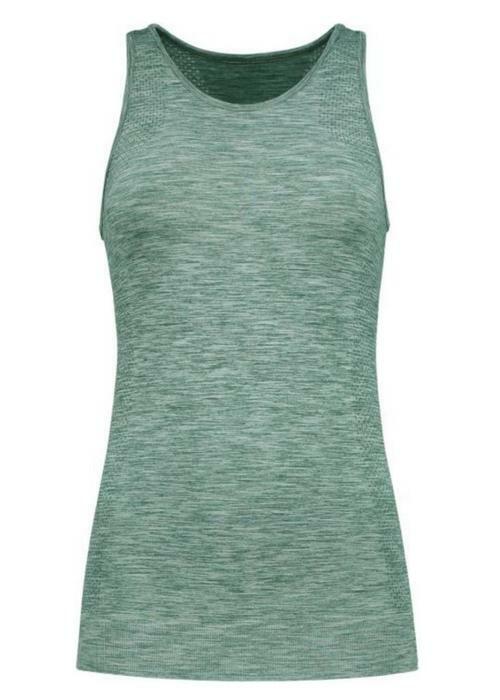 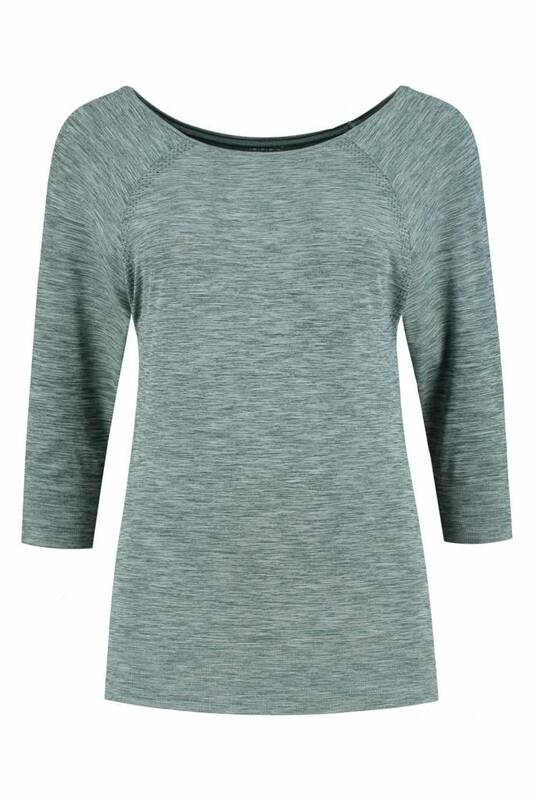 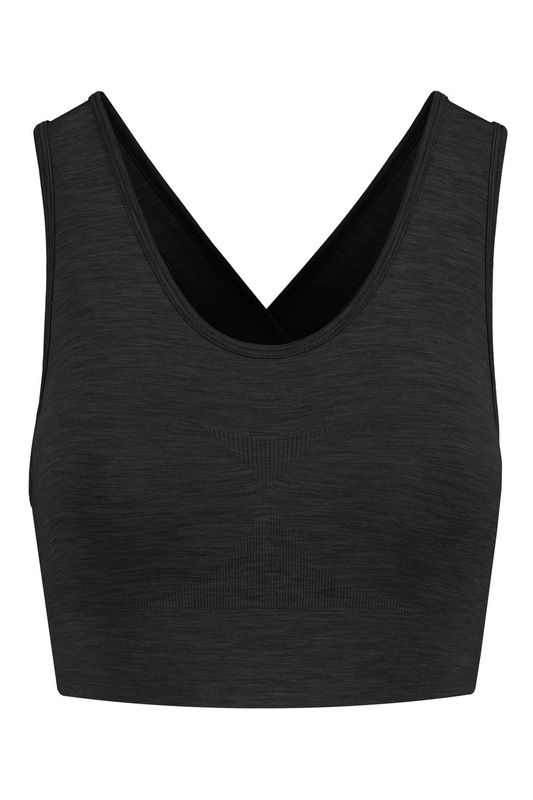 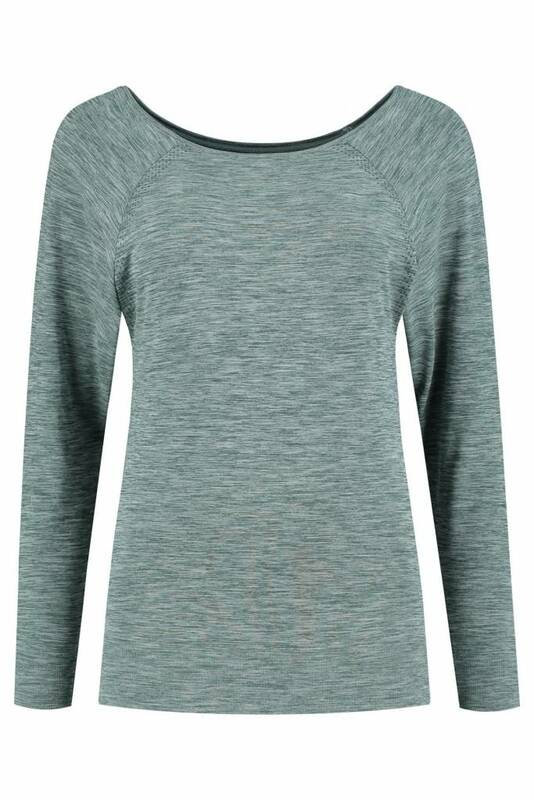 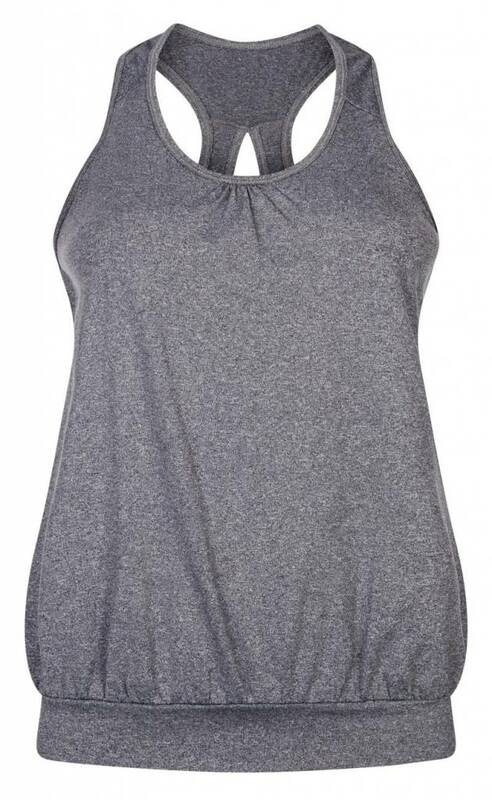 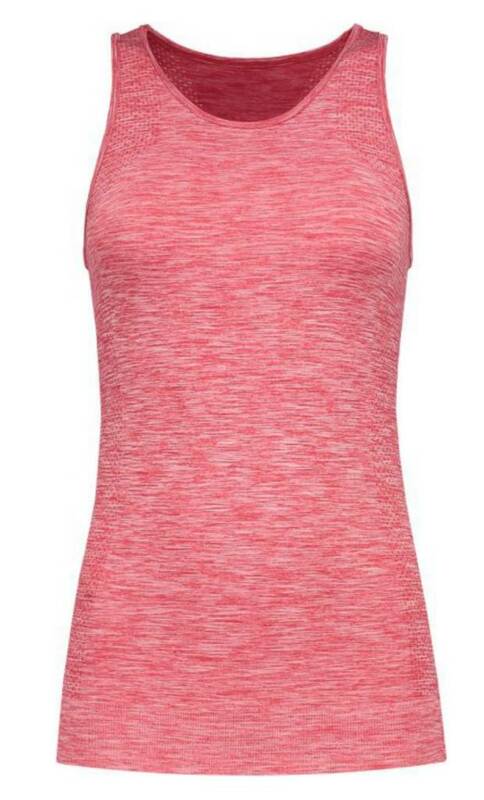 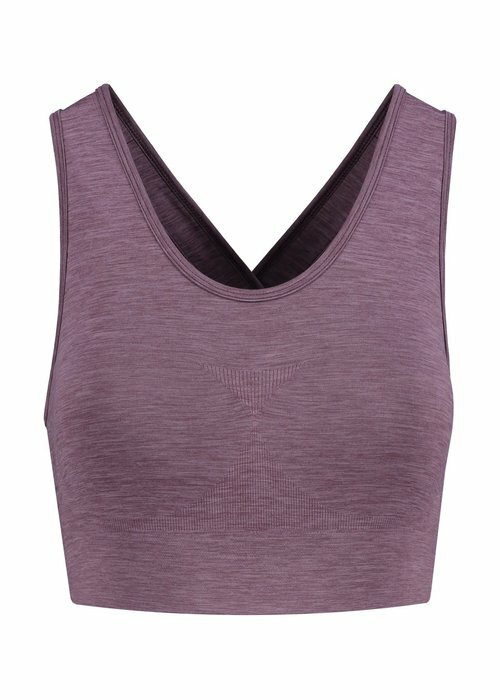 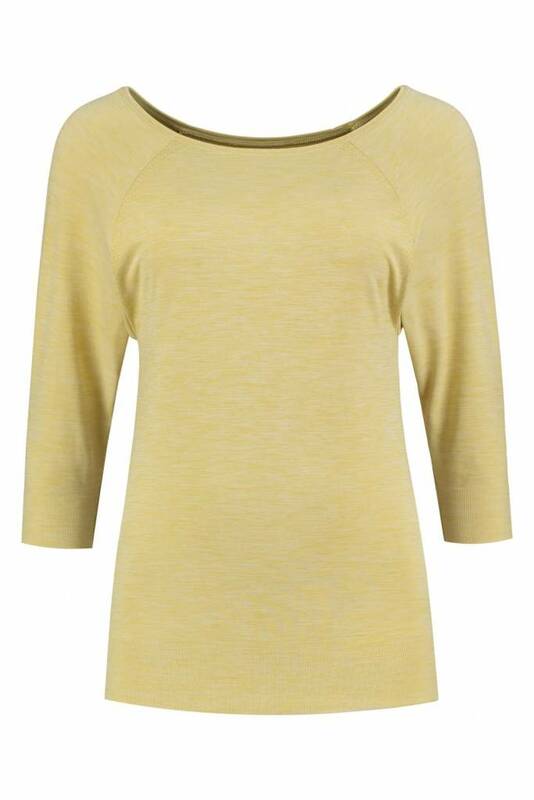 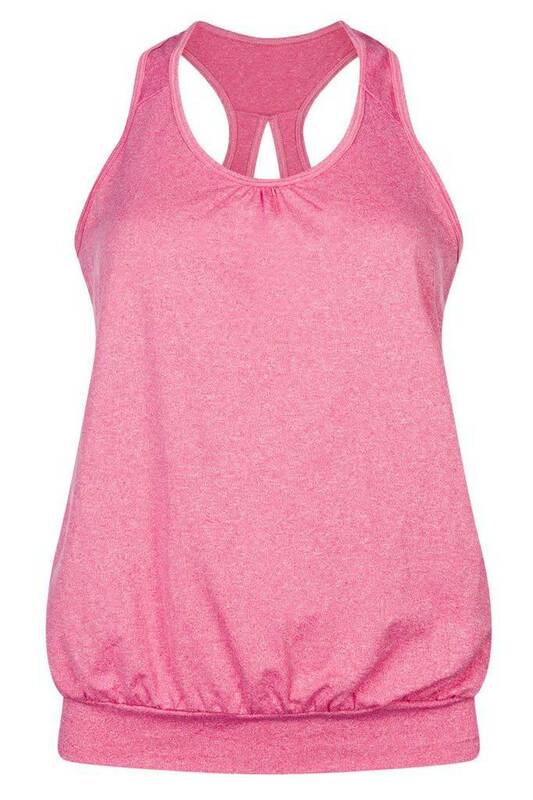 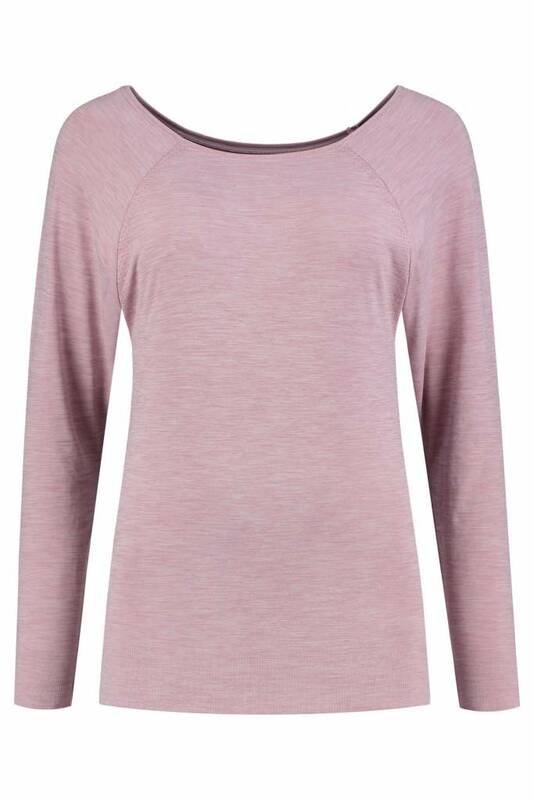 Long yoga top with a racerback back with split detail and a looser fit around the belly. 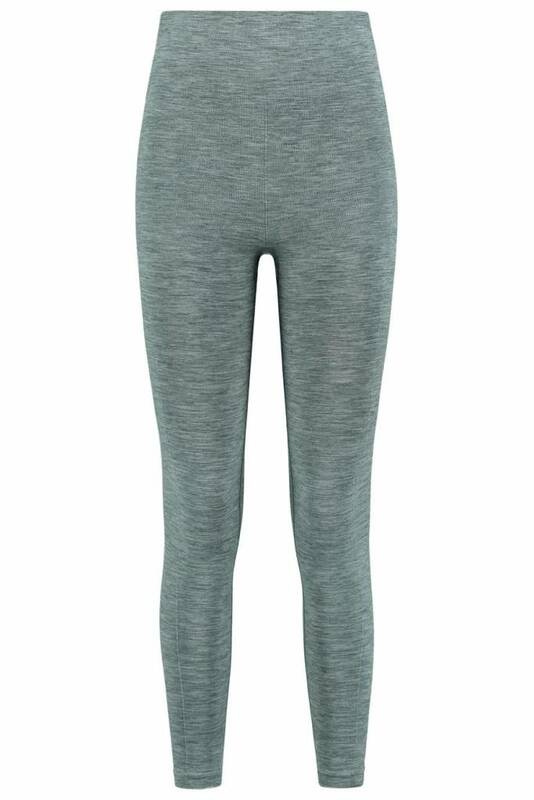 Thanks to the elastic band around the hips, the top still stays in place in all yoga poses. 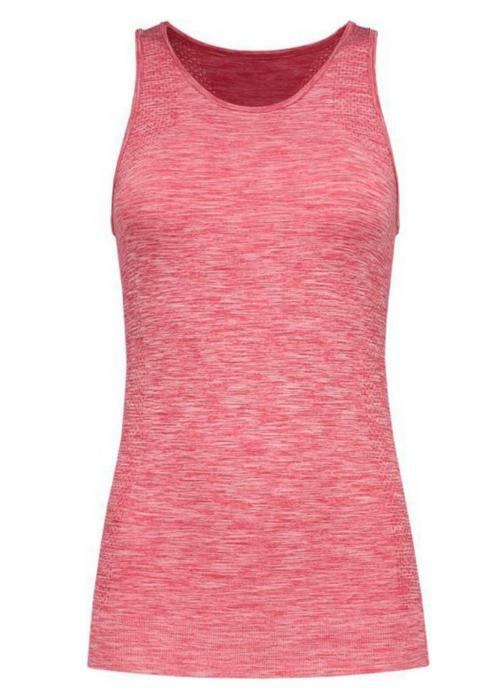 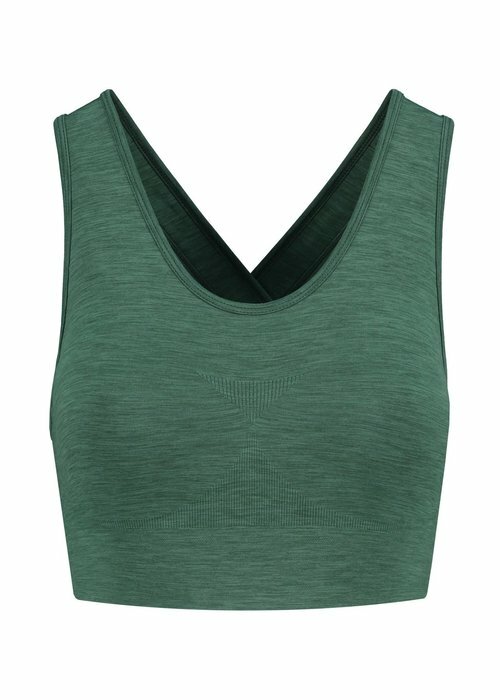 This top has a high neckline and no built-in sport top. 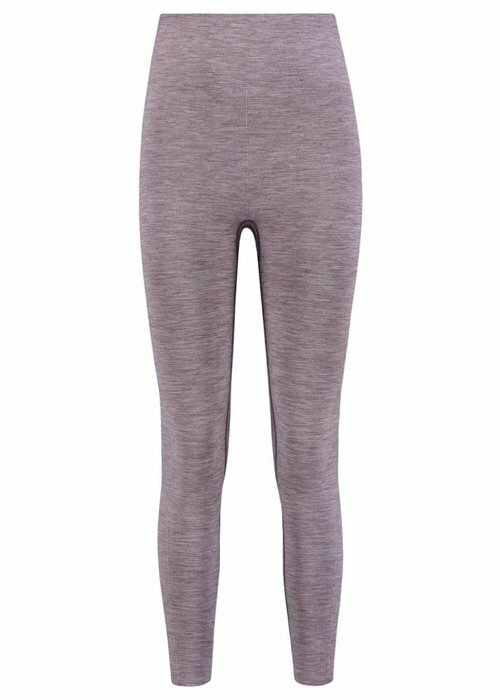 These leggings fit you like a second skin, super comfortable! 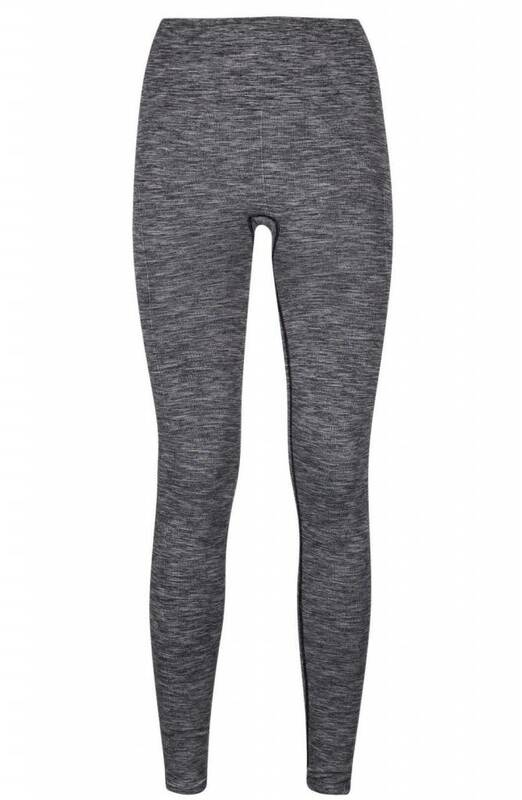 The Slim Fit leggings have a seamless design, meaning that they will not cut into your skin and have a smooth look. 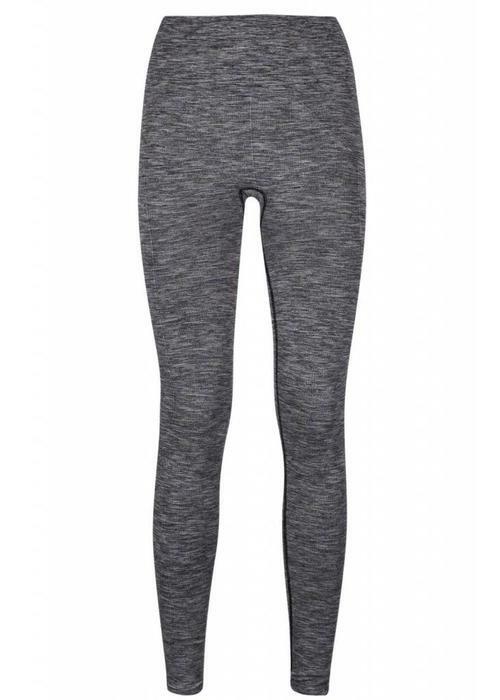 The extra wide, soft waistband can also be worn folded over on the hip.